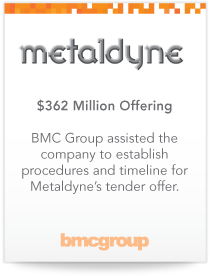 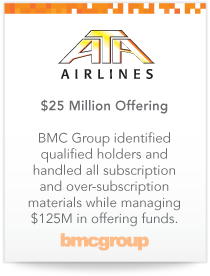 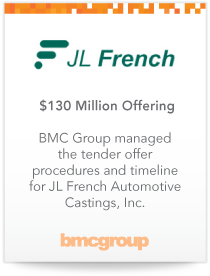 BMC Group has a dedicated team of experts that strive to deliver greater process efficiencies, value, and innovation to our clients. 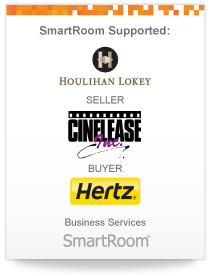 Our clients consistently express that we provide a better experience than other comparable service provider. 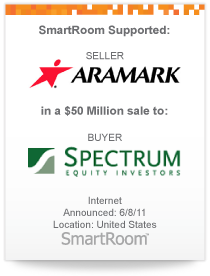 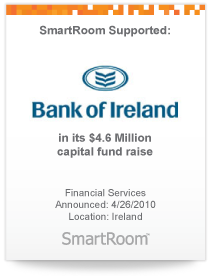 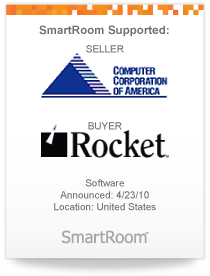 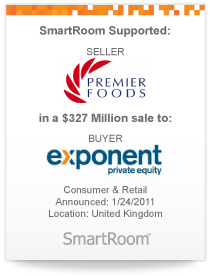 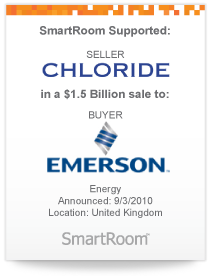 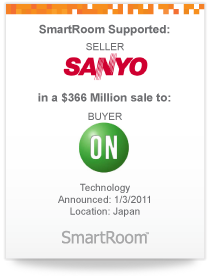 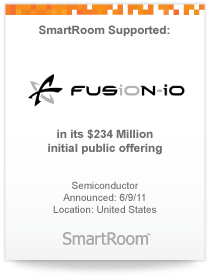 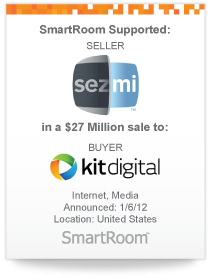 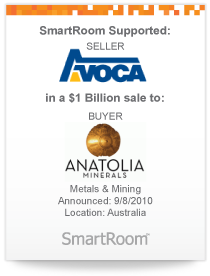 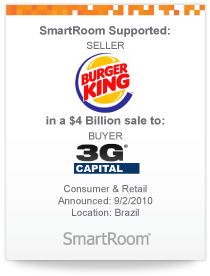 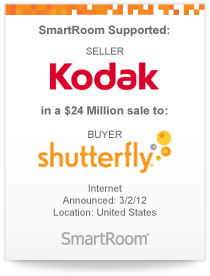 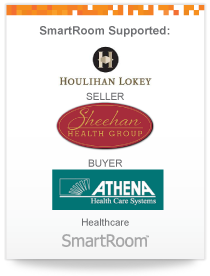 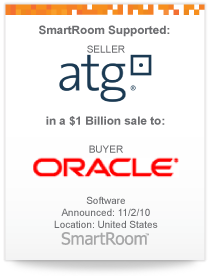 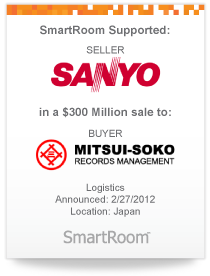 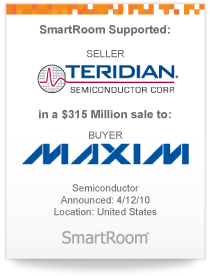 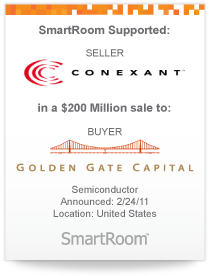 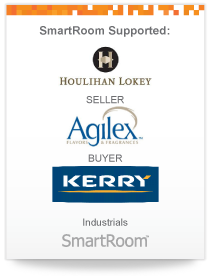 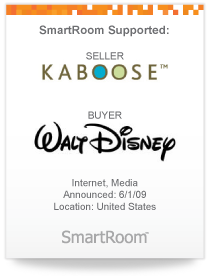 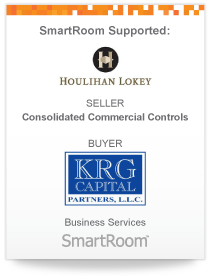 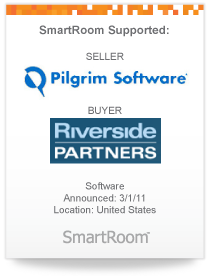 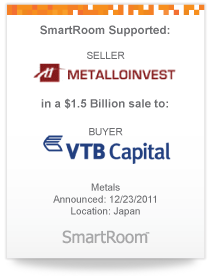 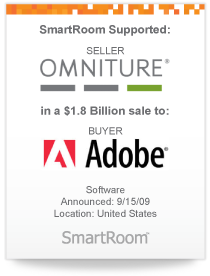 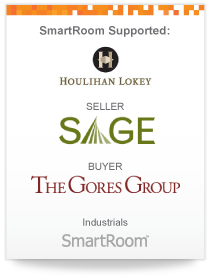 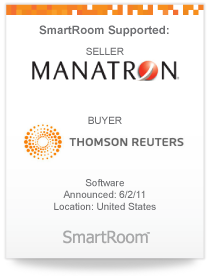 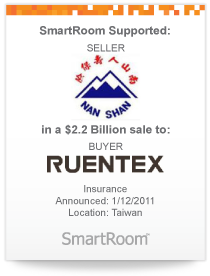 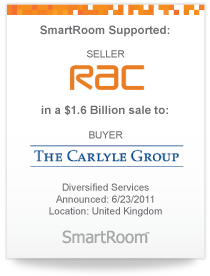 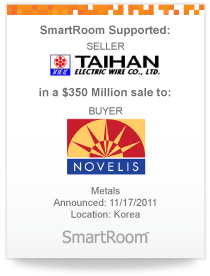 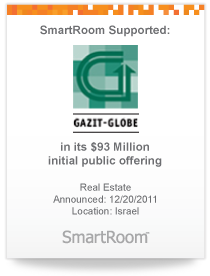 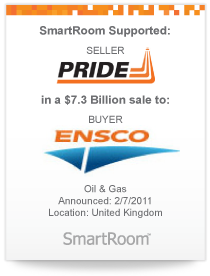 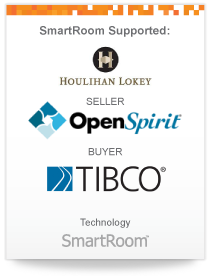 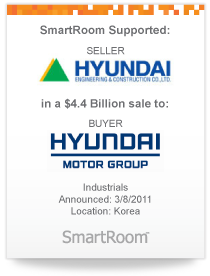 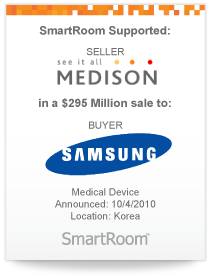 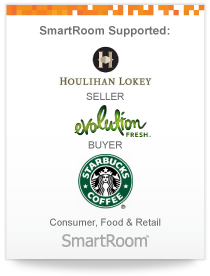 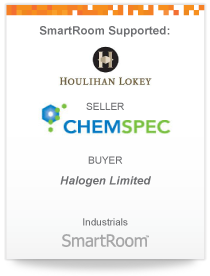 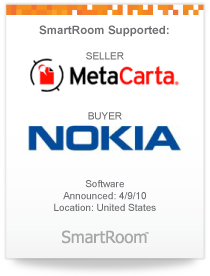 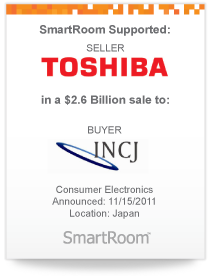 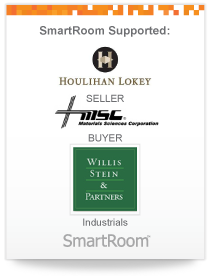 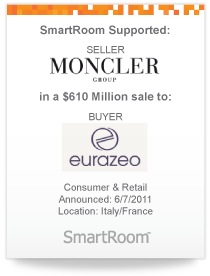 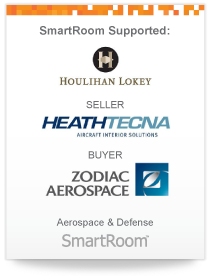 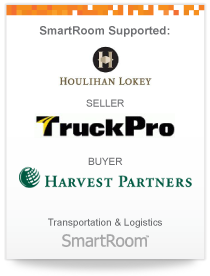 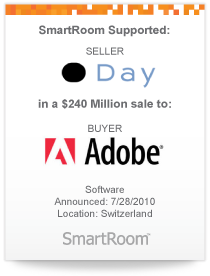 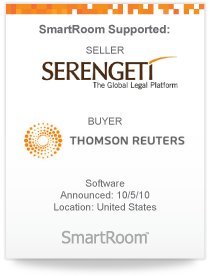 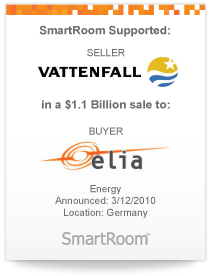 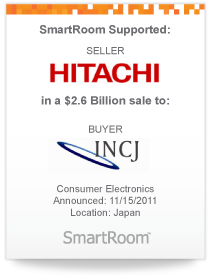 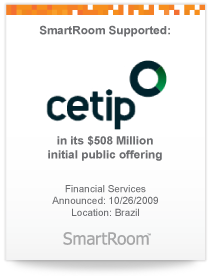 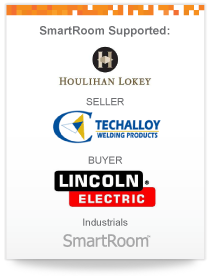 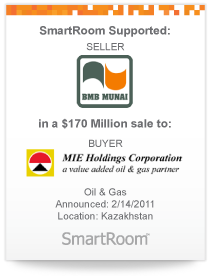 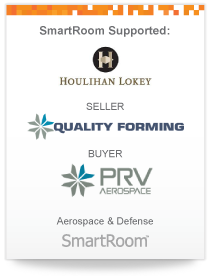 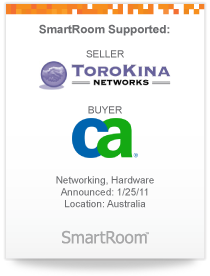 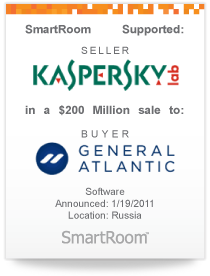 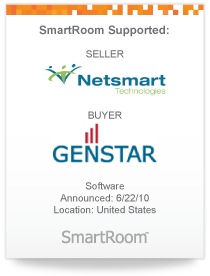 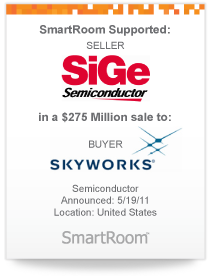 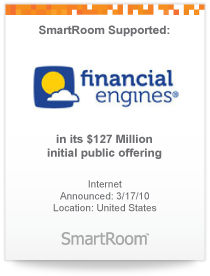 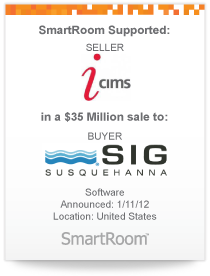 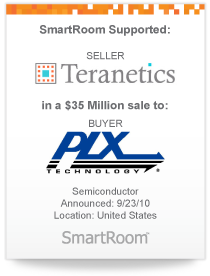 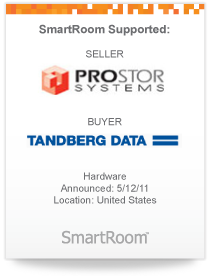 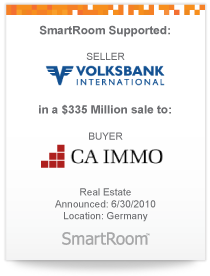 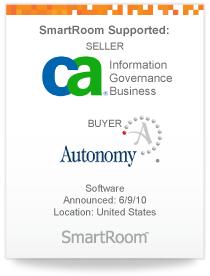 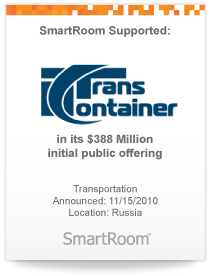 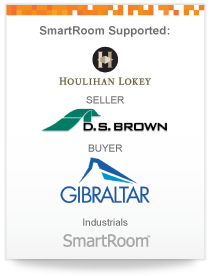 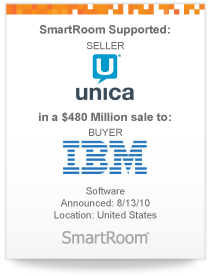 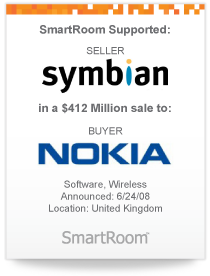 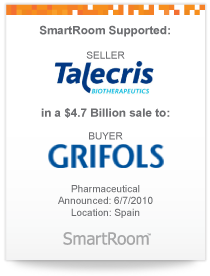 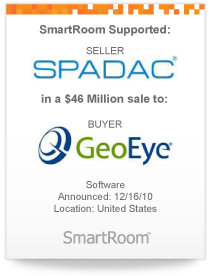 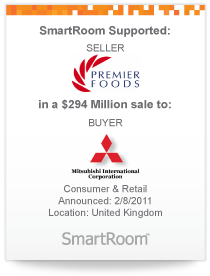 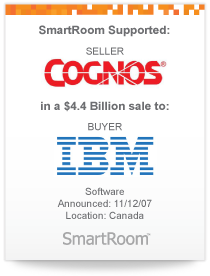 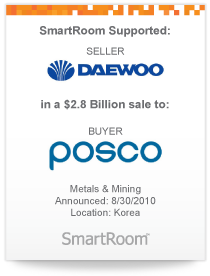 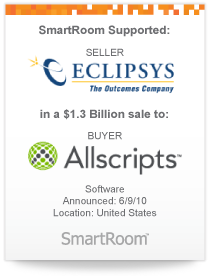 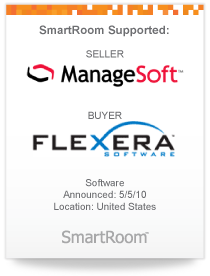 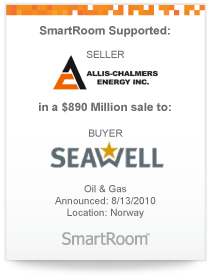 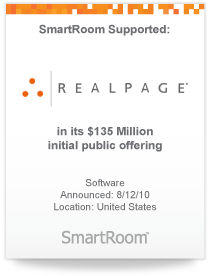 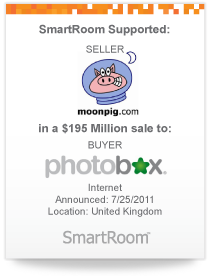 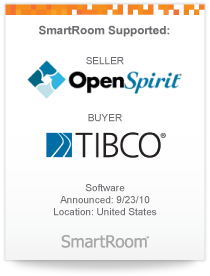 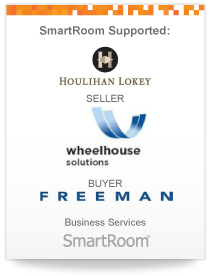 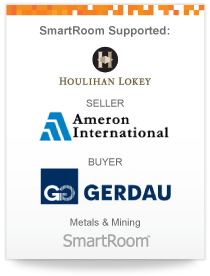 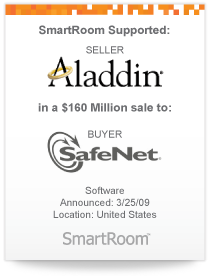 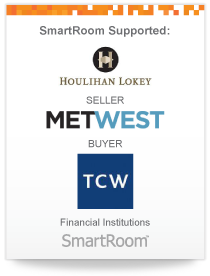 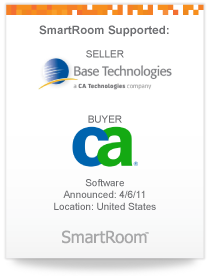 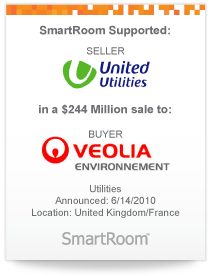 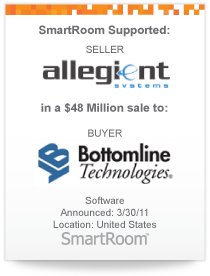 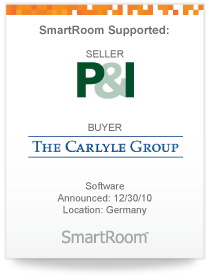 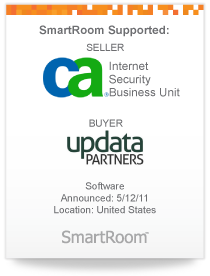 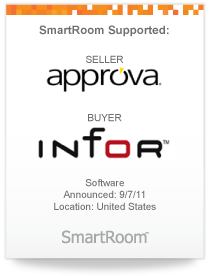 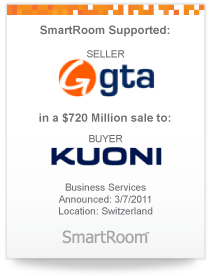 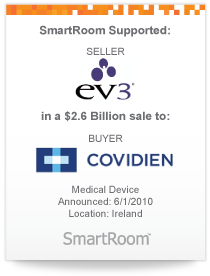 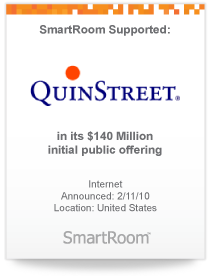 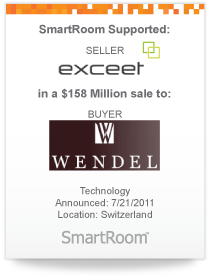 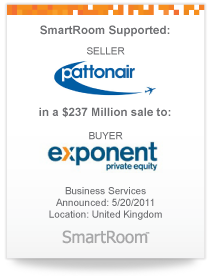 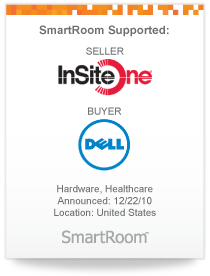 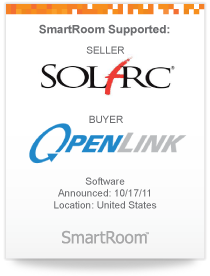 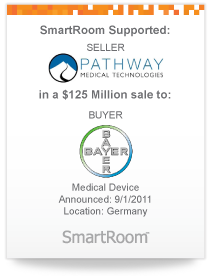 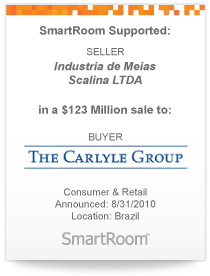 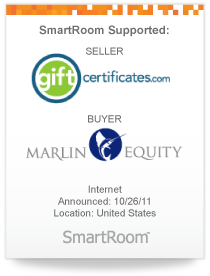 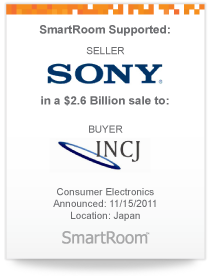 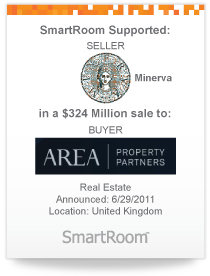 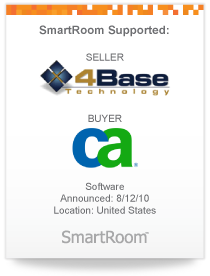 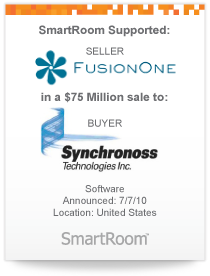 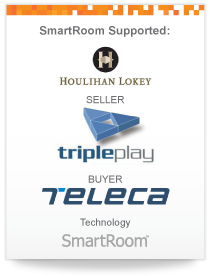 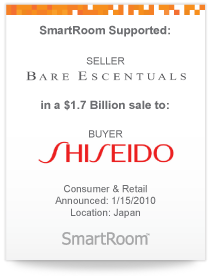 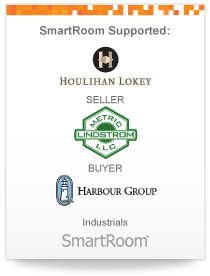 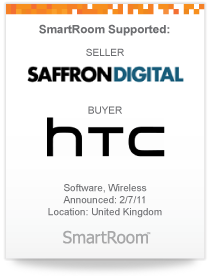 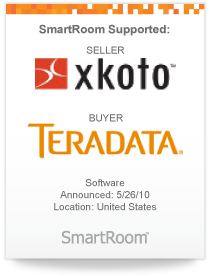 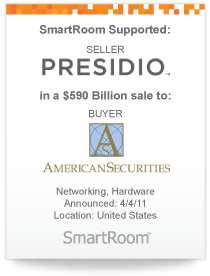 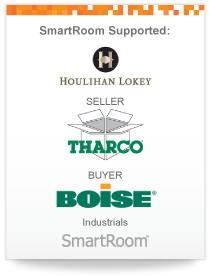 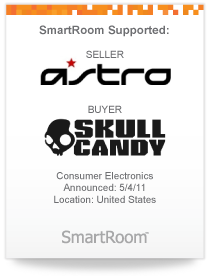 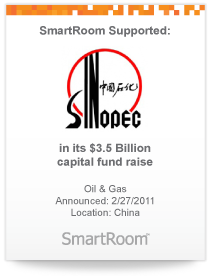 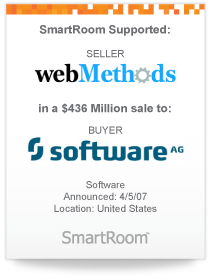 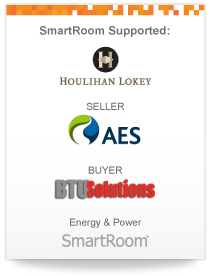 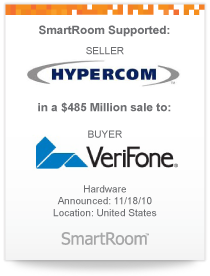 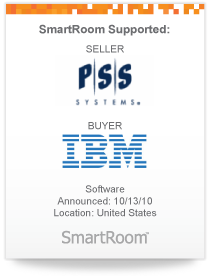 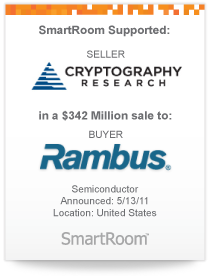 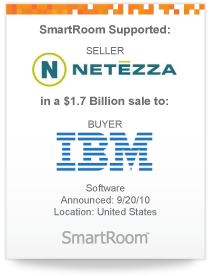 Offered in 9 languages across 50 countries, SmartRoom has facilitated over $525 Billion dollars’ worth of buy-side and sell-side transactions for more than 20,000 companies and over 250,000 users worldwide. 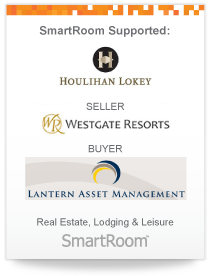 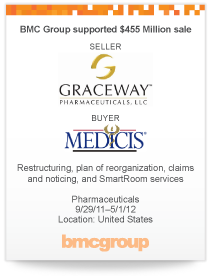 For a list of our clients, click here.